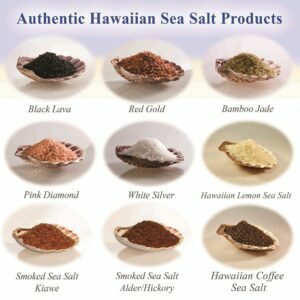 The world’s finest line of Hawaiian sea salts and seasonings offers impeccable quality, competitive prices, and authentic Hawaiian heritage. 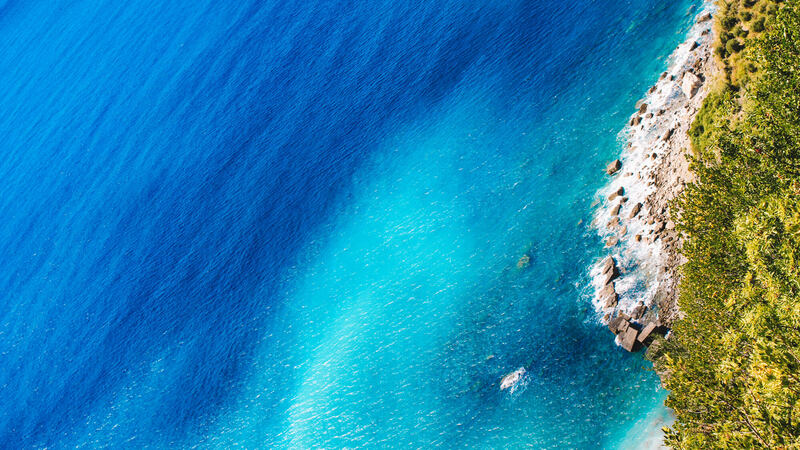 Palm Island Premium is made of freshly harvested all-natural sea salts blended with Soul of the Sea and our exclusive and special Molokai Ocean Essence elixir. This combination creates the perfect formula to lock in natural flavor complexities, trace minerals and electrolytes. Our Palm Island Premium salts have the perfect balance of color, moisture, and excellent taste than cannot be found with ordinary specialty salts that are mined from land deposits. 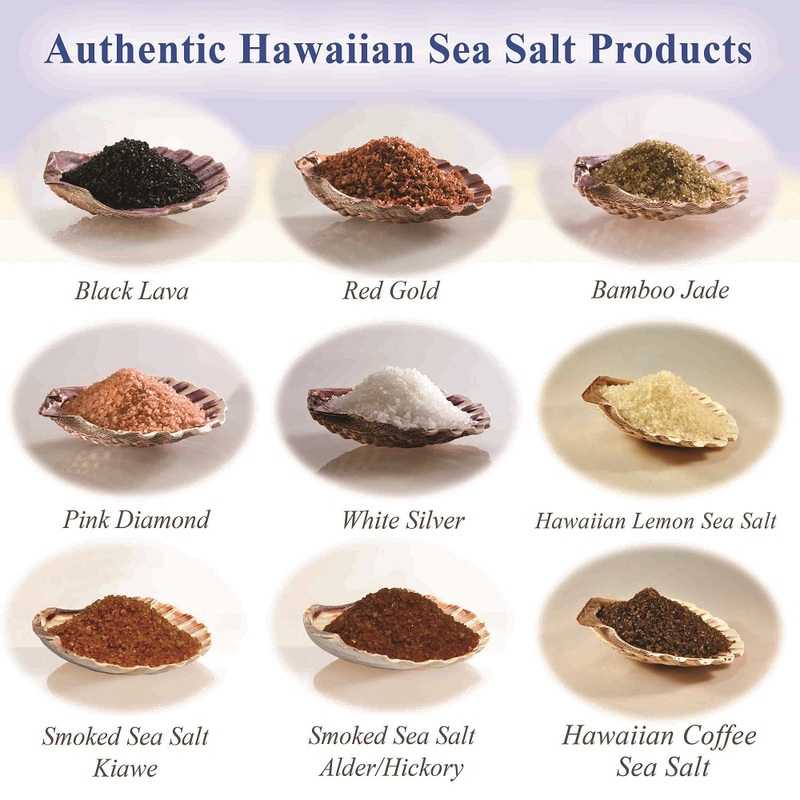 Handcrafted with the most rigorous attention to detail, all natural and utterly pure, Hawaii Kai’s Palm Island Premium seasonings represent the ultimate achievement in the art and science of sea-salt-based seasonings. Palm Island Premium sea salts and seasonings are shipped in 5 lb. bags or 40 lb. cases. Carefully packed in food-grade poly bags, or food-grade poly bags inside corrugated cartons. The world’s ultra-premium salts of choice are also available in retail packages. Attractively packaged in re-sealable stand-up bags.